These two products are on sale for 50 percent off today! 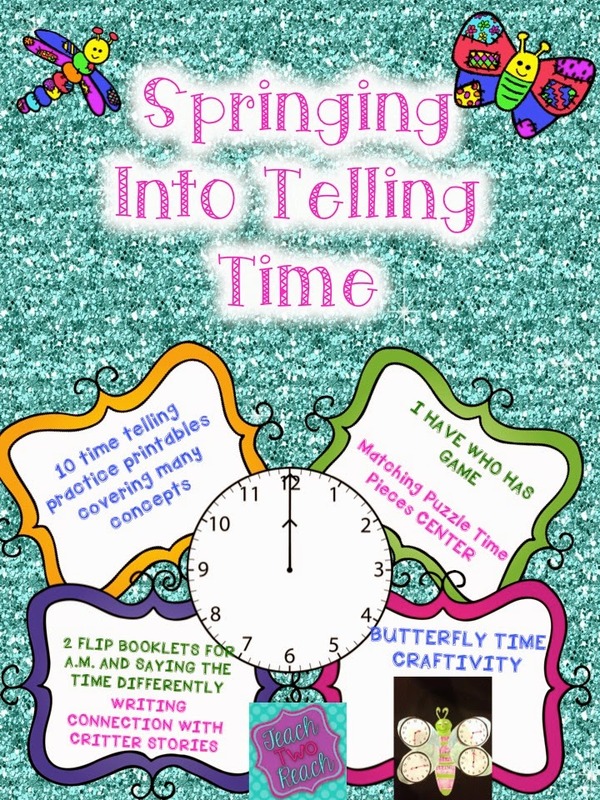 Springing Into Telling Time Unit - Normally $4 but $2 today for loads of stuff! 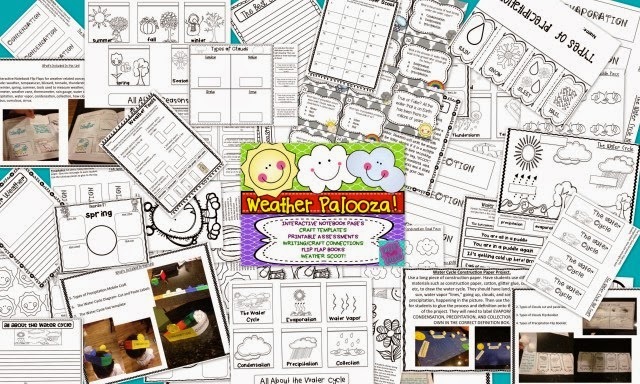 Weather Palooza Unit - Normally $6 but today it is $3! 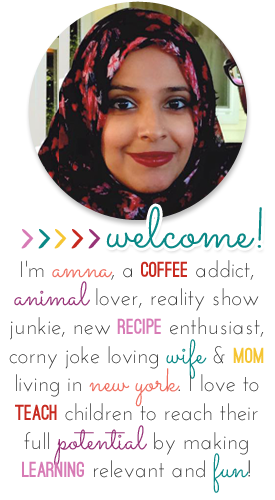 It has tonssss of hands on projects and weather related activities! Awesome! 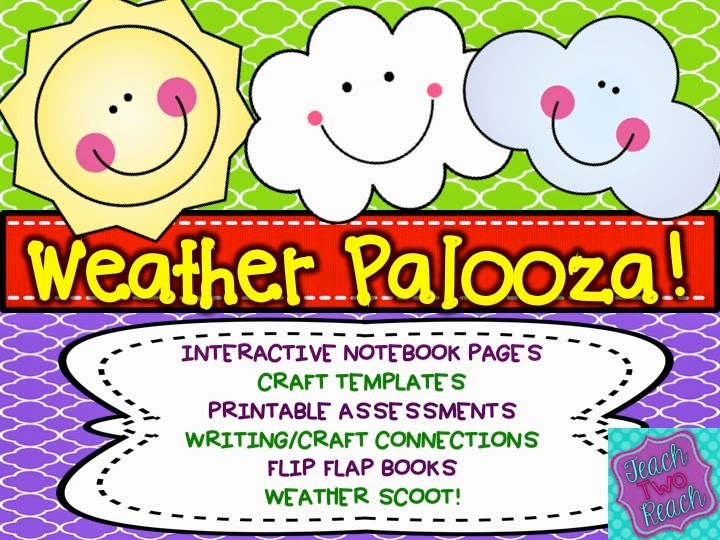 I've had my eye on that Weather Palooza unit! I hope your eye takes you to the purchase button hahahah ;)))) thanks for stopping by. Thanks for offering this unit! I just purchased it and it looks amazing! 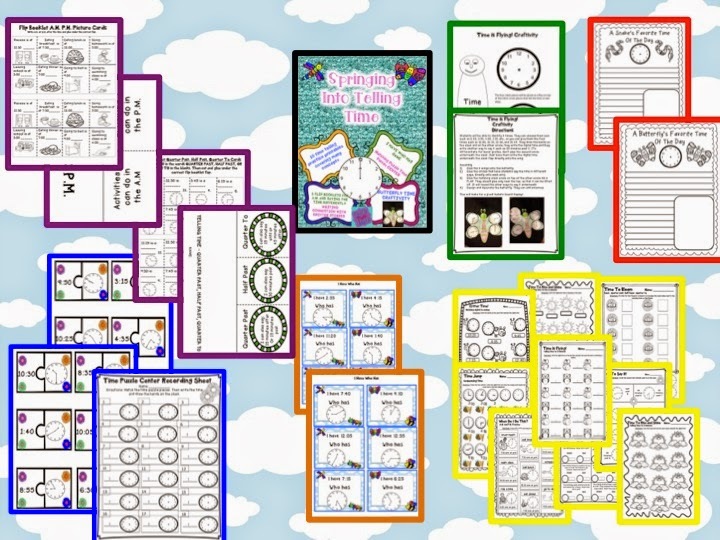 I am looking forward to using it in my class next year! aw you did!! yahoo that's awesome Lisa. thanks so much.